Altitude Medical works with the largest brands in the hospitality sector to make hand sanitization convenient for their staff and guests. Hotel managers install our devices because they want to do everything they can to keep their workers and guests safe and well, while demonstrating their commitment to cleanliness to everyone. 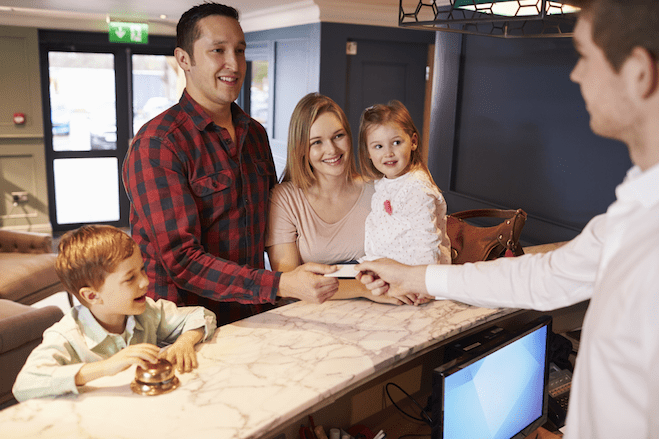 Reducing staff sick days is a major priority for the hospitality industry, and improved hand hygiene is a critical step to achieving this goal. We work with our customers to choose the best doors to maximize usage and compliment the hotel’s current hand hygiene strategy.